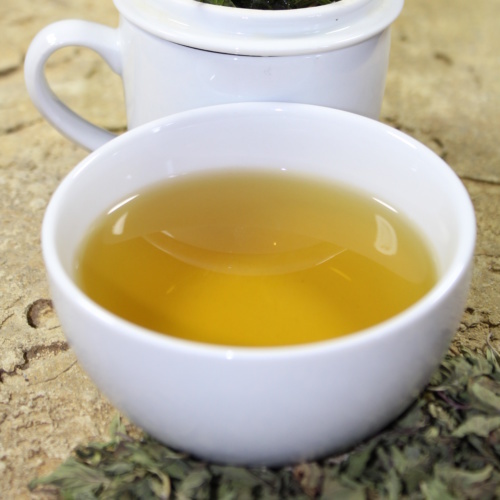 A green tea blend with a fruity, slightly spiced aroma and a fresh and full bodied flavour. Ingredients: China Sencha green tea, turmeric (min 4%), mandarin aroma (min 2%), carrot, marigolds. Green tea is known for being high in antioxidants and lower in caffeine than its black tea counterpart. Want to try more turmeric teas? Find our Pumpkin and turmeric fruit tea here and our Turmeric and Cinnamon Ayurvedic tea here!